That’s the view of renowned tennis historian and journalist Steve Flink ahead of this year’s Miami Open. The tournament in Florida will be Federer’s last on a hard court before he heads to Europe and steps foot on the clay. Roger Federer will not be at the Monte Carlo Masters but is likely to take part in either Rome or Madrid ahead of this year’s French Open. The Miami Open is Federer’s third tournament in a row having won in Dubai before reaching the final at Indian Wells. And Flink has warned the Swiss star over what the clay courts could do to his 37-year-old body. 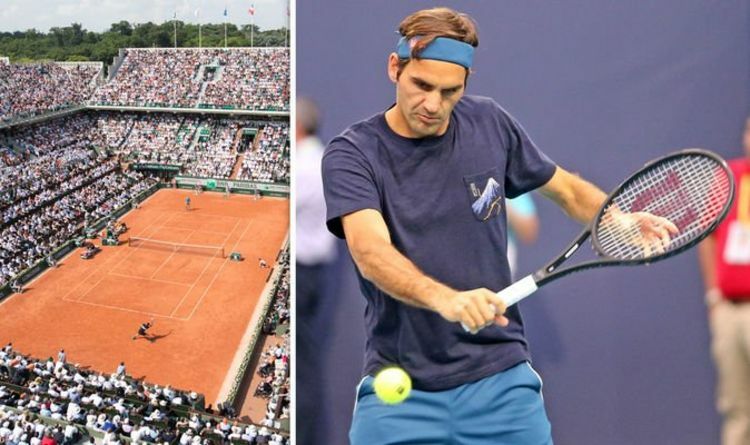 “While it is commendable that Federer genuinely wants to perform again at the premier clay-court theater in Paris, he is taking a considerable risk,” Flink wrote for tennis.com. “The unpredictable and often damp weather in Paris could be detrimental to Federer’s body. Federer himself recently revealed he will only play one tournament on clay prior to the French Open as he looks to retain his fitness. “Probably I plan only one tournament before Roland Garros,” Federer said. “I do not want to play much more, prefer to train more and prepare well for the grass season. Federer is likely to choose the Madrid Open as his warm-up tournament, having won the tournament three times before. That begins on May 5, with the French Open getting underway three weeks later. Federer has won the French Open just once, being victorious in the French capital in 2009. He has finished runner-up on four occasions, losing to Rafael Nadal in the final in 2006, 2007, 2008 and 2011.